New England is famous for it's rocky farmland and thousands of miles of stonewalls. Today, active farms still remove stones from their fields every season, a special challenge for farmers in our region. American Stonecraft transforms these freshly-tilled field stones from local working farms into a line of dishes: coasters, food slabs and bowlders. We make all goods by hand from start to finish at our studio in Lowell, Massachusetts, and each piece is custom labeled with the name of its sourcing farm on the underside. Natural fieldstone tableware handmade from freshly-tilled stones from working New England farms. History runs deep at Appleton Farms. Founded in 1636 by Samuel Appleton, this thousand-acre farm in the towns of Ipswich and Hamilton, Massachusetts, introduced the Jersey cow breed to North America and is the oldest continuously operating farm in the United States. In 1998, Joan Appleton donated it to The Trustees of Reservations, which still celebrate the farm's dairy legacy by bottling and producing yogurt and cheese from its rich Jersey milk and operating a dairy store on the farm. In addition to featuring Appleton Farms products at the Boston Public Market, The Trustees are proud to be partnering with The Massachusetts Cheese Guild and its 20+ farms and cheesemakers to showcase the amazing range and quality of Massachusetts cheeses. Delicious dairy products from Appleton Farms and the Massachusetts Cheese Guild's 20+ farms and cheesemakers as well as some of New England's best artisanal specialty foods. Beantown Pastrami Company (BPC) was recently formed to make and sell specialty sandwiches by using old world style delicatessen methods, such as steaming, slow roasting and hand carving. BPC is different from most sandwich providers because all the main ingredients are from New England and are not chemically preserved. Using the skills of an old time carver, each food server is trained to artfully turn a large piece of meat or turkey into a moist and sumptuous sandwich. Everything from the bread, cheese, coleslaw and baked beans are freshly made using century-old techniques. If time travelers arrived from the 1800's in New England, they would feel right at home. Hand carved hot pastrami, corned beef and roasted turkey sandwiches with side dishes. Crêpes are part of French culture and are found in every corner in France. They can be eaten as a delightful desert or as a complete meal for breakfast, lunch or dinner. Bon Appetit Crêperie offers a wide variety of sweet and savory crepes as well as a dynamic fusion of ingredients that delivers a unique taste to every customer. We take pride in offering a batter that is made from scratch and in our assortment of both savory and sweet crepes that are made to order using the freshest ingredients. Owners Shawket and Lalla Mourtada are both passionate about Bon Appetit Creperie and share a mixed background that have allowed them to try a variety of flavors which they combined to create most of their menu items. Wide variety of sweet and savory crepes made to order using a dynamic fusion of ingredients. Bon Me is a food truck and restaurant company serving up Bold, Fresh, and Fun Asian cuisine. The business was born in 2010 when owners Alison Fong and Patrick Lynch decided to enter the City of Boston’s Food Truck Concept on a whim and surprised themselves by winning. Since then, Bon Me has expanded to food trucks all over the city and multiple restaurants in the Boston area. Boston Honey Company is a family owned beekeeping operation in Eastern Masssachusetts. Our family has been working with bees for close to 20 years. What once started as a hobby, has grown into a full-time business. We are passionate about producing honey and creating other products of the hive, utilizing beeswax, pollen, and propolis sustainably. During the growing season, our bees collect nectar from numerous native and invasive plant species, making a honey that is amongst the best in the country. We utilize safe, sustainable beekeeping practices and the methodology we employ is one of respect and concern for our bees and our community. Raw unfiltered honey, bee pollen, comb honey, beeswax candles, and skin care products. The Boston Smoked Fish Company produces the highest quality smoked fish available using sustainably harvested fish, locally sourced ingredients, and all natural preparation. We hand select the freshest fish daily from the docks in Boston, expertly match it with fresh herbs and spices, and gently smoke it in small batches over specific varieties of North American hardwoods. We believe it is important for people to know what they eat, and that is why we use locally-sourced ingredients from the communities in which we work and live. Hand-selected smoked seafood produced using sustainably harvested fish, locally sourced ingredients, and all-natural preparation. 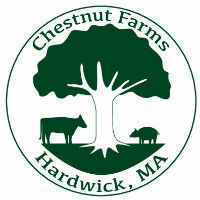 Chestnut Farms is a family owned and operated livestock farm in the heart of Massachusetts. Our animals are all naturally raised and enjoy fresh air and sunshine as they frolic through our many pastures in spring, summer and fall. 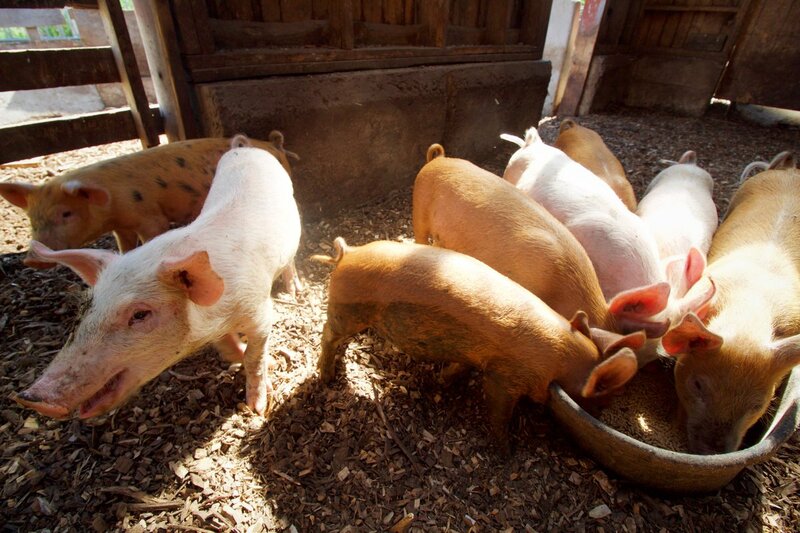 During the winter they are warm and cozy in our large barn or smaller houses placed around the farm. 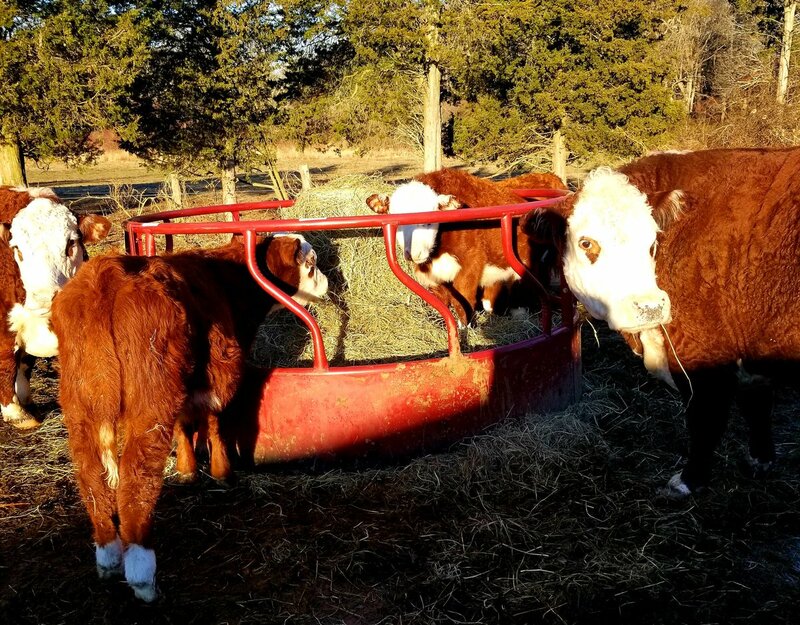 We take special care to feed, water and play with all our livestock each day and of course never, ever use antibiotics or hormones to enhance growth. Our harvest homes are all USDA certified and chosen for their small, careful approach to processing and aging our animals. The result of happy humane life and careful processing is great meat with fantastic taste that you can feel good about! Grass-fed (not corn-fed) pasture raised beef, pork, lamb, goat, and poultry, as well as eggs and all natural rubs. Founded in 1932, Crescent Ridge is a family owned and operated business selling award-winning ice cream and glass-bottled milk. Our creamery is run by 3rd and 4th generation Parrish family members, with milk coming from our friends at St. Albans Cooperative Creamery in Vermont, established in 1919. Our whole milk is never skimmed, and even our 2% and 1% milk options start as creamy whole milk. Each one of our super premium ice cream flavors begins with our 40-year-old Parrish family recipe and is carefully churned to be truly, unbelievably, insanely delicious. Dr. Bessette Naturals was founded 4 years ago by Carolyn Bessette, M.D. who is passionate about natural skincare. She believes what you put on your skin should be like what you eat, free from artificial anything. She is a former Fortune 500 pharmaceutical company executive, author of the book THE BATH SOLUTION, and spends her time developing and making new recipes and formulations for coloring and designing soaps using foods, clays, and botanicals sourced from local farms and growers. Stow Greenhouses is a farmer-florist business growing beautiful, artisan flowers year-round. Our farm consists of 1 acre under glass, 3 acres of flower fields and a design studio. We grow over 50 varieties of flowers and specialize in hybrid lilies. Our high-quality flowers are available to the public at farmers markets, from our farm cooler and now at the Boston Public Market. We also provide flowers to engaged couples, businesses, stores, florists and wholesalers. Over 50 varieties of beautiful artisan flowers, we cut the best of what is blooming each day and bring it from our farm to your vase. 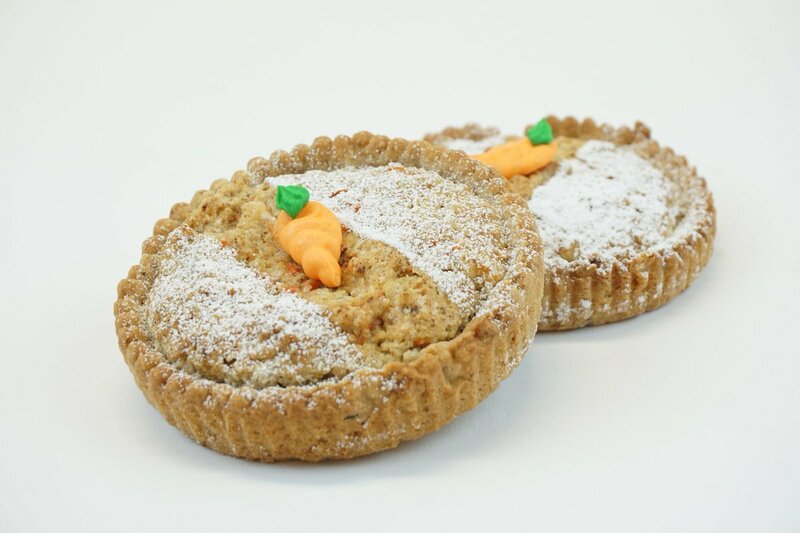 Finesse Pastries is a gourmet patisserie founded in 2012 in Manchester, NH. Pastry chef and owner Chelsey Erickson studied at the Cambridge School of Culinary Arts, then traveled to France to further her French pastry education before starting her own business. 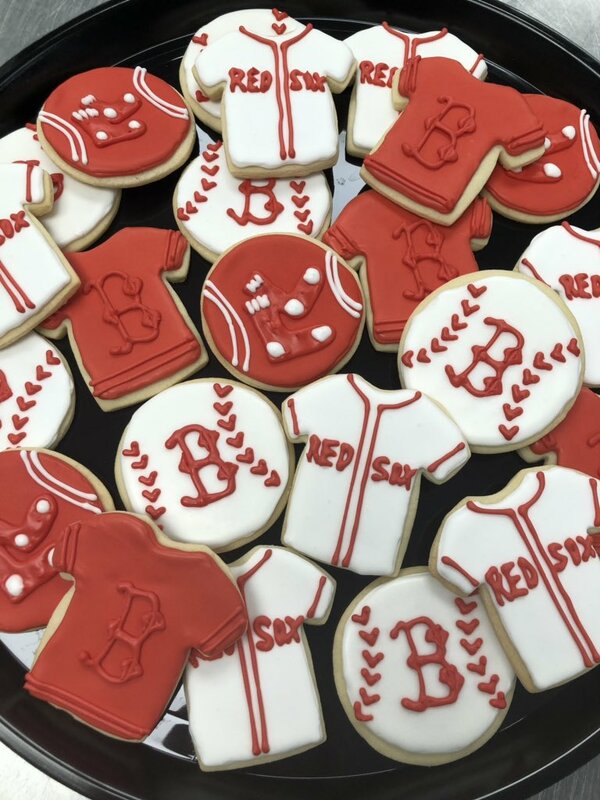 Finesse Pastries has won many awards for the quality and taste of their pastries, offering a wide assortment of rotating seasonal flavors alongside staple favorites. Each month the patisserie creates a macaron specific to a local charity, and donates $0.50 from each macaron to the charity. Authentic, handcrafted French macarons and pastries using only the highest quality ingredients. George Howell Coffee was founded in 2004 by veteran coffee pioneer George Howell. George’s life in coffee began in 1974 with his first café, The Coffee Connection in Cambridge’s Harvard Square, which grew to 24 stores before it was sold to Starbucks in 1994. George started George Howell Coffee with the primary focus and passion to continually identify, source and roast the highest quality coffees available. We understand that behind every cup of coffee there is a farm with growers who share the same drive and dedication for their craft as we do. In an effort to nurture these relationships, George and his daughter Jenny travel yearly to many of the farms we buy from as well as other coffee producing areas to develop and maintain real and lasting relationships. We are proud to work directly with these farms that share our interest in social responsibility and environmental sustainability. Hi-Rise Bread Co. is a family owned and operated bakery and café that has been a community mainstay in Cambridge since 1996. Using locally sourced products wherever possible, Hi-Rise uses the highest quality ingredients to make staples for the morning commute, lunch get-together, dinner table, and pantry. From breads, pastries, cookies, and jam to sandwiches, soups, and salads, Hi-Rise makes everything from scratch, every day. Breads, pastries, cookies, and jam as well as sandwiches, soups, and salads. Mother and son team Inna and Alex Khitrik, opened Inna's Kitchen to preserve their Jewish culinary traditions, while making them modern and relevant for today's health conscious society. Our family emigrated from the USSR in 1990 and found a home in Boston, while Inna's mother and sister escaped to Israel. Ours is a story shared by many Jews, and our food honors the diversity of communities and cultures in the Jewish experience, with Jewish cuisine from around the world. Our customers can combine flavors across our menu--start with a bowl of matzo ball soup and a knish, followed by a falafel in an Israeli pita pocket, and pick up frozen pot pies and stuffed cabbage to take home. Prepared foods featuring cuisines of the Middle-East, Eastern Europe, the Mediterranean, and American Jewish delis. 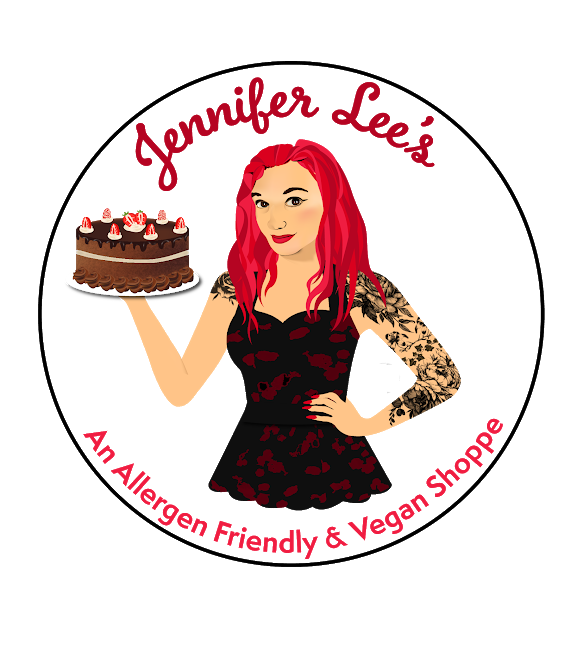 Jennifer Lee's Allergen Friendly & Vegan Shoppe is a 100% gluten free, nut free, egg free, and dairy free food shoppe. It was started to provide an option to those with dietary restrictions. Just because someone has an allergy does not mean they should eat something that tastes like cardboard! We strive to make all of our food taste just like their allergen-filled counter parts without the allergens. We use locally sourced and organic ingredients whenever possible. We also believe in helping animals and donate 5% of our gross sales to animal shelters, which is the meaning of our slogan "Do Good, Eat Better." Avery Perry fell in love with cooking at a young age, and now he wants to put the “Art” back in Culinary Arts! 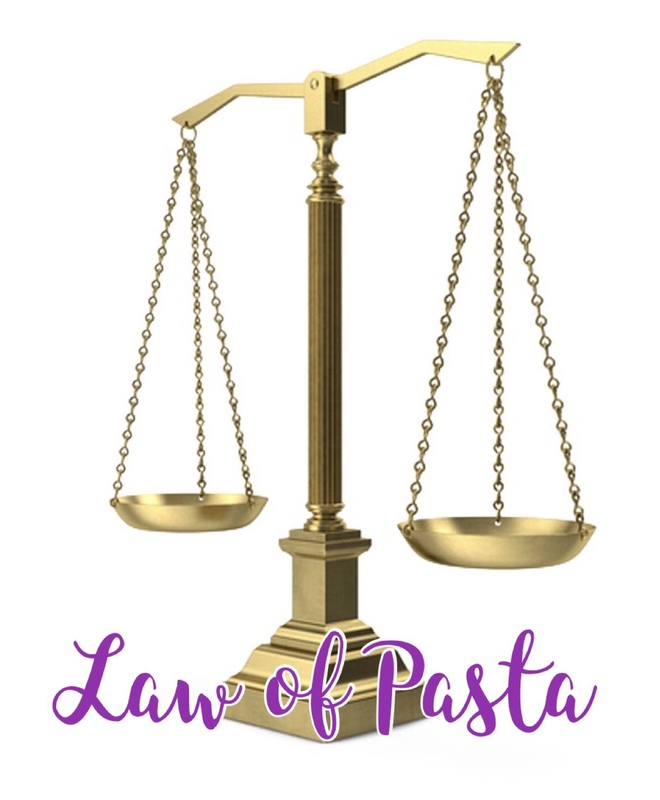 Law of Pasta is all about the beauty of fresh, handmade pastas in a variety of shapes and flavors using locally sourced veggies, herbs and ancient grains along with take-and-go lunch and dinner options. Avery will always make traditional pasta, but as the self proclaimed Mad Scientist of the culinary world, he often jumps out the box and creates unique flavor profiles that will leave you anticipating your next trip to the Boston Public Market. Levend: (adj) living; alive. Our name stems from the Dutch word for alive or living, the key to the magical transformation from flour, water, and salt into the wonderful leavened loaves that we love. Our mission is to provide the best bagels possible through sourcing the highest quality local and organic ingredients combined with our unique sourdough recipe, a long cold-fermentation, and plenty of love. After years of dreaming, testing recipes, and extensive sampling of breads and baked goods around the world, we opened shop in August 2015 and began producing what our fans deem as the best bagels and cream cheese in Boston. With a variety of flavors, sandwiches, and pizza bagels, we are sure to have a favorite for everyone. The Massachusetts Farm Winery and Growers offers informative tastings and the most extensive selection of still and sparkling wines and hard cider grown and produced here in Massachusetts. We promote drinking locally and know that no farmers equals no wine. A wide selection of local award-winning red, white, sparkling and fruit wines, as well as hard ciders. Mother Juice is an organic, cold-pressed juice, smoothie and plant-based cafe that was born out of a love for farmers markets and healthy, delicious food. We are vegan and gluten free and work with many local farms to source produce. Our goal is to create a welcoming and friendly cafe that connects Bostonians to their neighborhood farmers, contributes to a sustainable food system and helps spread our message of peace, love and veggies. Cold pressed juices, smoothies and plant based foods. All organic and as local as possible. New England Farm to Fiber was founded by Genevieve Day, owner of JP Knit & Stitch, a yarn + fabric shop in Jamaica Plain, MA. New England Farm to Fiber sources "farm yarns” from small, local fiber producers and farms throughout New England. 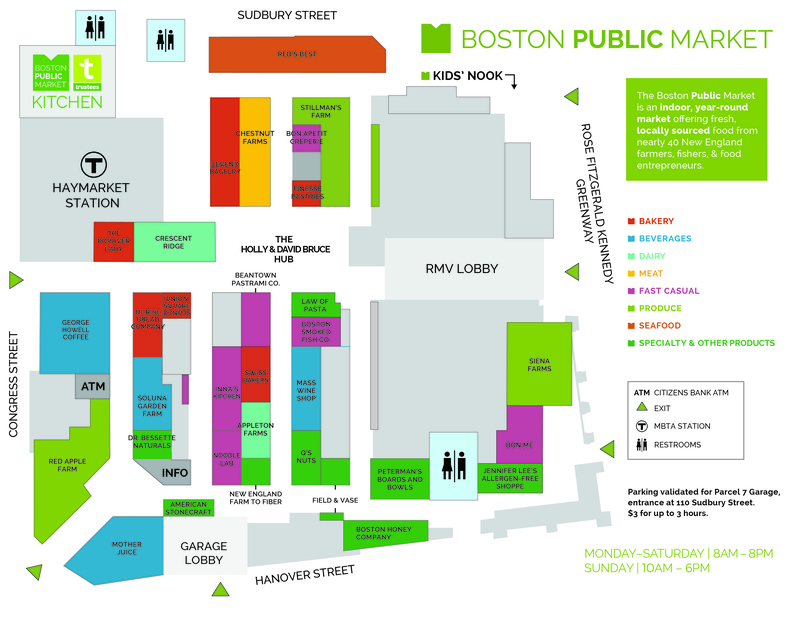 Our mission is to bring gorgeous, minimally processed, local fibers to the Boston Public Market. We carry yarn from heritage sheep breeds such as Shetland, Cormo, Corriedale, Clun Forest, Merino, Icelandic, and CVM Romeldale along with fiber from Alpacas and Mohair Goats. Our farmers are passionate about their animals and all of our yarns are from animals bred and raised right here in New England. We feel that local sheep make the best wool! Our motto is Knit Local! Audrey Yap got her start in the kitchen spending time with her grandmother during summer vacations in Malaysia as a child. Upon moving to America, the family opened several restaurants in Tucson, AZ. After college, Audrey was determined to open a place of her own. Noodle Lab at the Boston Public Market showcase's some of her family's generations-old recipes, along with regional dishes that originate from Southeast Asia. Ramen, noodle soups, and rice bowls made to order using high quality ingredients and generations-old family recipes. Peterman’s Boards and Bowls takes local trees that would normally be discarded, chipped up, or used for firewood, and makes them into beautiful functional works of art, including bowls, serving boards and trays, salad tossers, bottle stoppers, and napkin rings. All of our products are made from discarded or fallen trees from New England towns, with wood like spalted maple, ambrosia maple, black walnut, cherry, cherry burl and oak. We designed and engineered our own lathe that could produce not only a more natural and rough-edge bowl, but one that could create multiple bowls out of a solid piece of log. Our products are dried and finished with tung, mineral oil, and beeswax, and are designed to be used with food. Bowls, serving boards and trays, salad tossers, bottle stoppers, and napkin rings made from discarded or fallen trees from New England towns. Q's Nuts is a small family-owned and operated artisan nut roasting company that believes superior ingredients, a love of good food and a passion for creating in the kitchen would create some of the best-tasting nuts around. Our twenty original recipes are roasted in small batches, always assuring a fresh quality product. Our current line of sweet, savory and spicy flavor combinations are inspired by meals enjoyed, places visited and closely held family recipes. Sweet, savory and spicy roasts in over six varieties of nuts. Vegan, gluten, soy and dairy free. As the sun rises over the shores of Cape Cod, hard working fishermen guide their trusty boats into port with the day's bounty, for you. Red's Best is your premiere source for seafood caught by local fishermen, the freshest fish around, all of it traceable back to the fisherman who caught it for you. Red's Best shares with you the fishermen's pride: the story of each and every catch. Soluna Garden Farm is a one-acre farm in Winchester, Massachusetts, that specializes in sustainably grown herbs and flowers. In addition to growing fresh herbs, we explore the flavors of the world in our own line of globally inspired herb, spice, and tea blends, which we craft by hand in small batches using certified organic ingredients from local farms and from organic suppliers whose policies and practices support organic farming and environmental sustainability. swissbäkers is a family owned and “grandchild sustainable" bakery, founded in 2006 with the objective of bringing the European bread culture to America. swissbäkers guarantees that everything you buy was made that day, using no artificial additives or preservatives to ensure the healthiest breads and pastries possible. Currently, swissbäkers offers their goods in their retail stores, 32 farmers markets and through corporate and private cätering events. Croissants, pretzels, cookies, quiche, muesli, breakfast and lunch sandwiches, all baked fresh every day. A small batch popover and baked goods company based in Melrose, MA. Naomi Cannistraci, aka "The Popover Lady," started in 2009 selling at weekend farmers markets. When her office job was outsourced, she decided to commit full-time to selling popovers, pies, scones, and other baked goods. She now offers a wide selection of this New England favorite, including Asiago cheese, toasted onion, cinnamon sugar, chocolate drizzle, and original. Sweet, savory, and classic popovers made in small batches using all natural ingredients. Union Square Donuts’ award-winning donuts are made by hand, fresh from scratch every day. All glazes, sugars, jams and creams are created in-house using wholesome ingredients. 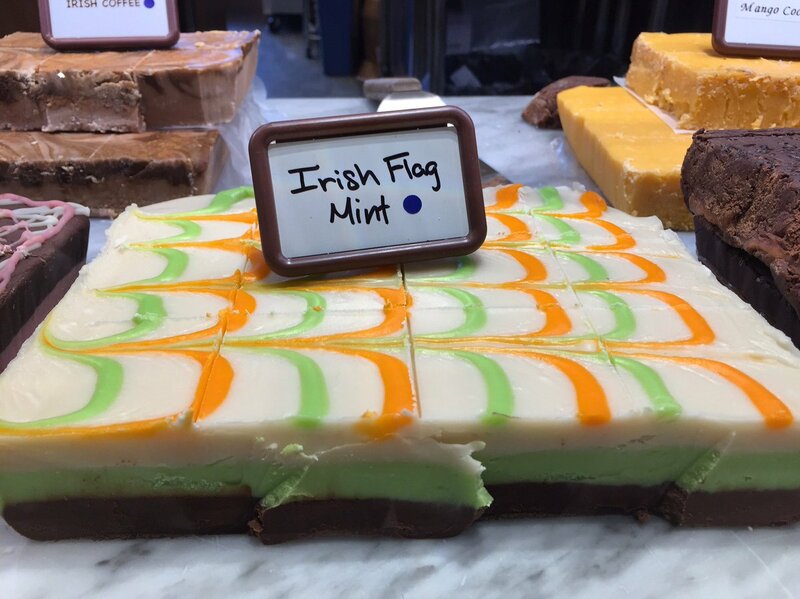 We strive to be modern, pushing the creative boundaries of flavor combinations while at the same time remaining firmly rooted in the history of traditional pastry techniques. Our bakery team constantly works to develop new products that incorporate current flavor trends, while also staying true to the classic flavors that make donuts timeless.